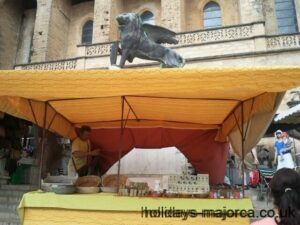 Easter in Majorca is a customary religious celebration. 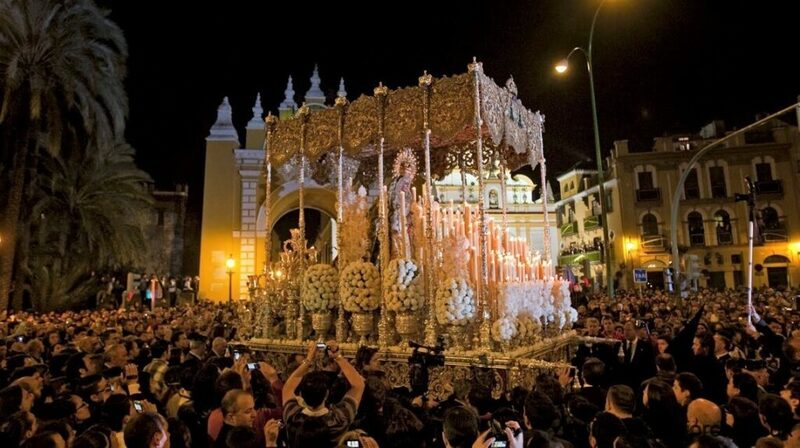 In Spanish, Easter week is called Semana Santa. 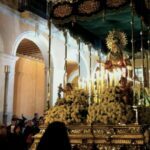 The liturgical events begin on Palm Sunday, along with the ‘Procession of the Entrance of Jesus Christ in Jerusalem’ and the blessing of the Palms or Olive-Tree branches. 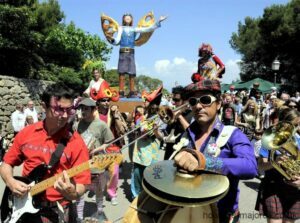 The famous Association of Brotherhoods of Easter organises an exclusive cultural program for Palma de Majorca every year. 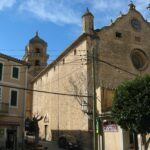 This program includes the exposition of the standards of each brotherhood in the Church of “Sant Antoniet”. 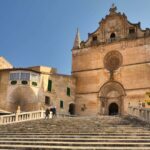 Throughout the week, the villagers and visitors will be able to attend concerts in the churches of the city. The religious celebration culminates on the Friday night with the “Pregón” in the famous Church of “Sant Francesc”. 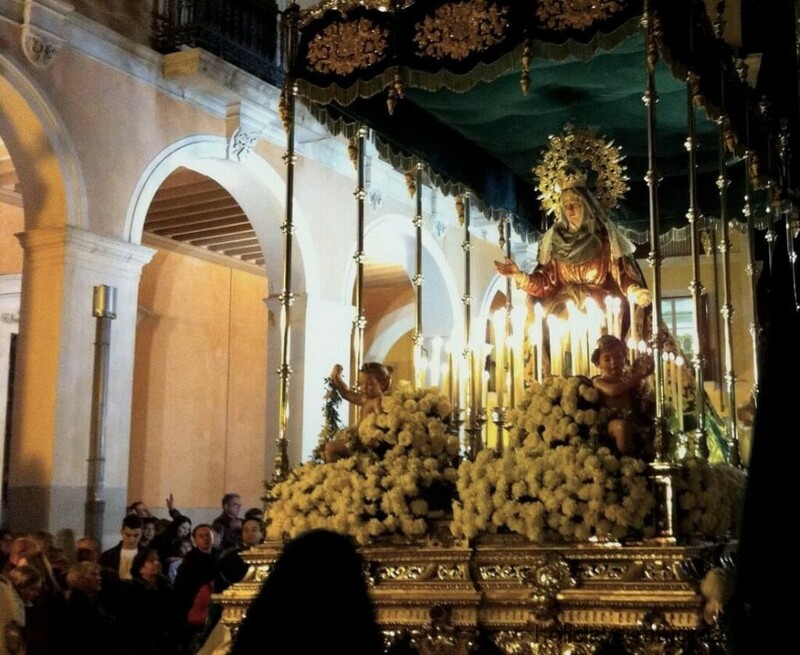 Initially, the procession promoted by the Brotherhood of the Blood (“Hermandad de la Sang”) was for collecting money for the benefit of the General Hospital. During the 16th century the different working unions were added, with white clothes, pointed hoods and lamps (lanterns). With the new additions, images of Christ and passages with scenes of his ‘Passion’ were carried. These Processions left the Church of the Blood (“La Sang”) and crossed several streets, through the oratories of the nuns monasteries. 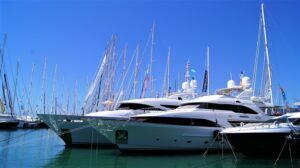 During the 18th century some customs were changed. 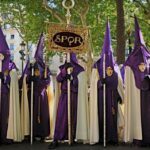 The color of the clothes was changed to black, the face of the penitents had to be mandatorily covered using the “Caperucha” or “Capirote”. It also became illegal to present single women with presents during the procession or sell sweets on the streets. As of 1836, due to the suppression of the unions their involvement in the processions decayed. 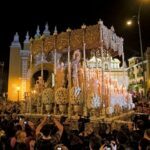 The processions became an exclusively clerical element, in which only the parochial clergy and associations could take part. From 1841 to 1843, the processions were prohibited, but returned in 1844. In 1847 the attendance of non-clerical penitents began and the participation increased throughout the following 20 years. In 1867 there were important new features added. New images were ordered from recognised painters and sculptors: Lluis Font (Jesus in the Orchard and Jesus Carrying the Cross), Salvador Torres (Whipped Jesus) and Gabriel Juan Marroig (Ecce Homo). 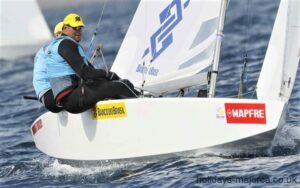 In addition there were standards with paintings of Gabriel Reiners, Joan Mestre, Francesc Parietti and Ricardo Anckermann. Between 1868 and 1874 the authorities distanced themselves from the processions and anticlerical groups tried to boycott them. In 1872 and 1873, the year of the proclamation of the Iª Republic, the processions were not performed due to this. 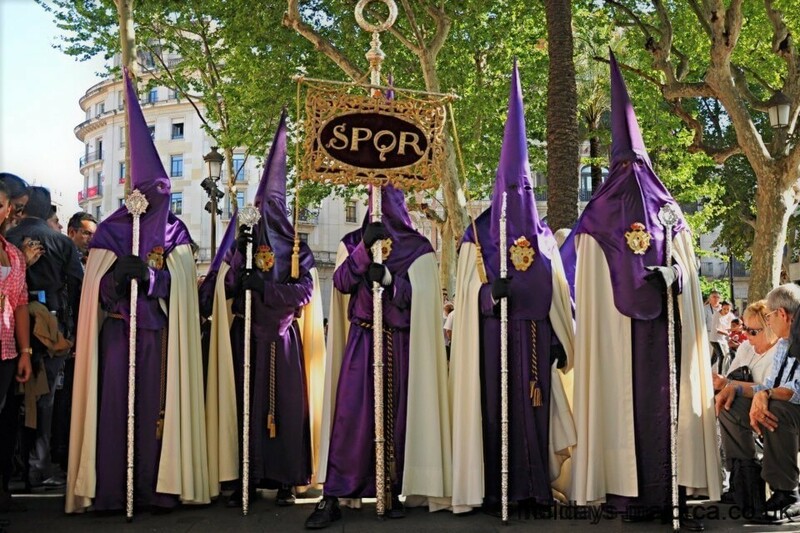 From the Bourbon Restoration, 1875, the Easter Processions returned more popular than ever and the first “Cofradias” or brotherhoods were created with diverse religious associations founding their own brotherhoods or fraternities of Easter. During the 1950s the attendance of the processions and the development of brotherhoods increased. 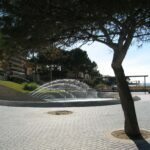 In 1955 there were 24 brotherhoods in Palma, the oldest ones being “La Cruz de Calatrava” (1909), “La Real Cofradía de la Dolorosa” (1909) and “La Santa Faz” (1913). 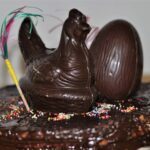 Deatils the history and traditions associated with the Spanish Easter holiday period know in Spanish as 'Semana Santa'.